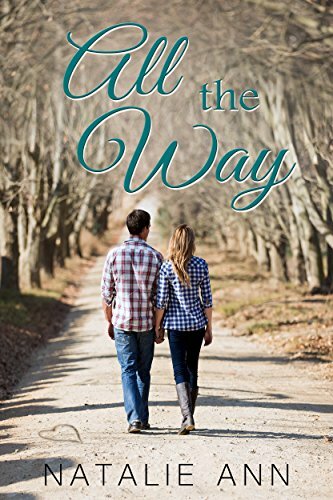 [PDF] All The Way (All Series Book 3) | Free eBooks Download - EBOOKEE! Description: As a child working alongside her fatherâ€™s knee, Brynn Palmer had dreams of overseeing her own construction site. Being a woman in a manâ€™s world didnâ€™t bother her. She had it covered and was making it work. Until she realized it really wasnâ€™t working at all. Then one night all her dreams came crashing around her. Alec Harper took one look at Brynn Palmer and knew she was the one for Harper Construction, and the one for him. For years he had watched all his siblings and friends tumble like dominoes into love. All the while he sat back waiting and wondering when his turn would come. No comments for "[PDF] All The Way (All Series Book 3)".